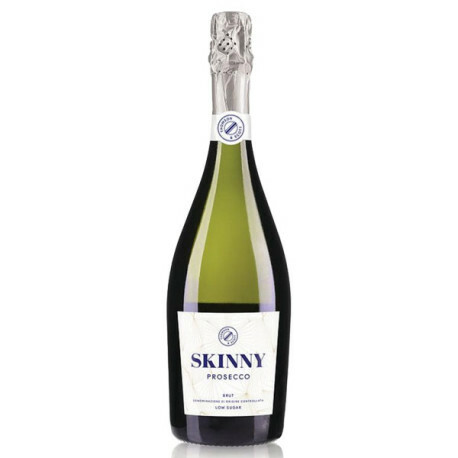 hails from Soligo in Italy’s Treviso province, Skinny Prosecco Brut also has less than half the sugar content of a standard glass of normal Prosecco, with the added benefits of being organic and vegan-friendly. Thomson & Scott CEO and Founder Amanda Thomson has created Thomson & Scott Skinny – a portfolio of Champagne and Prosecco for the next generation of wine lovers globally who want to drink top quality sparkling wine and reduce the levels of added sugar in their bottle. Thomson & Scott Skinny Prosecco Brut is produced from grapes grown on the south facing slopes of the foothills of the Dolomites, close to Soligo, North East Italy. It has up to 7g of sugar per litre added in the production process.